2014 / The book covers sixteen years of the České Budějovice House of Art, which under the leadership of the curator Michal Škoda became one of the most prestigious institutions exhibiting contemporary art and architecture in the Czech Republic. The book covers sixteen years of the České Budějovice House of Art, which under the leadership of the curator Michal Škoda became one of the most prestigious institutions exhibiting contemporary art and architecture in the Czech Republic. 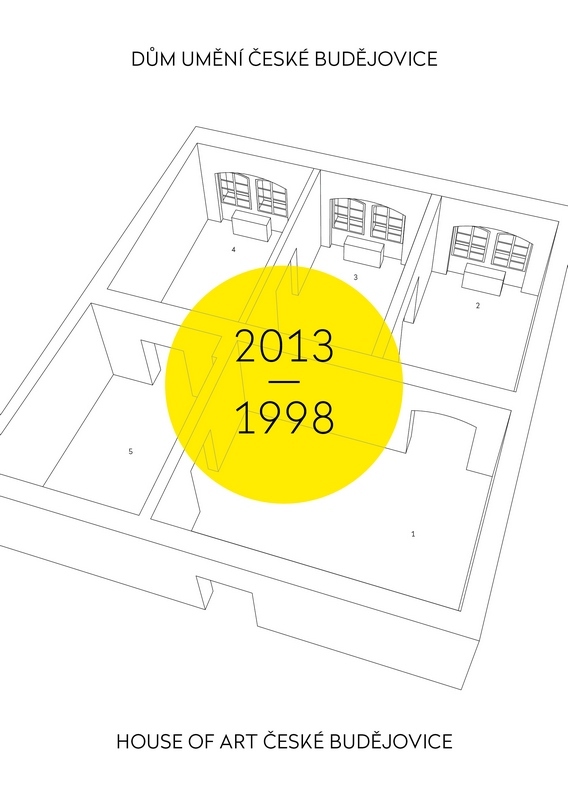 The gallery operates as a compact whole, exhibiting both Czech artists (e.g. Adriena Šimotová, Stanislav Kolíbal, Ján Mančuška, Eva Koťátková and Dominik Lang) and their foreign counterparts (e.g. Mimmo Paladino, Martin Creed, Carsten Nicolai, Christopher Williams, Lawrence Weiner, Liam Gillick, Heimo Zobernig and Florian Pumhösl). Over recent years it has organised regular presentations of architecture (e.g. Josef Pleskot, Miroslav Šik, the Projektil architekti studio, Takeši Hosaka, et al. ), which, like the art shows, work closely with the gallery space and the medium of the exhibition in general. As well as the introductory texts (by Karel Císař, Adam Gebrian, Karolina Jirkalová, Terezie Nekvindová and Jiří Ptáček), the core of the book is an archive of the 151 exhibitions that took place at the House of Art from 1998 to 2013. There is also a long interview with the curator and a detailed bibliography. The reductive style of graphic artist Jan Šerých corresponds visually to the type of art the gallery is primarily interested in. 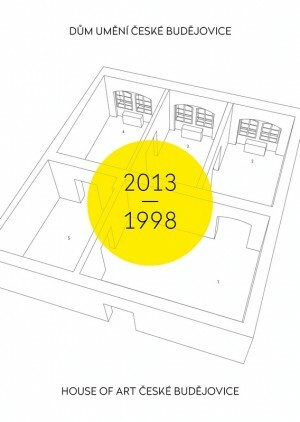 The publication traces one period in the life of one gallery, but might also serve as a case study of the workings of an institution operating on the Czech art scene after 1989 – from the unusual perspective of a gallery space that is both exclusive in a certain sense, while being based outside Prague. Terezie Nekvindová (ed. ), Dům umění České Budějovice 2013–1998 / České Budějovice House of Art 2013–1998, Academy of Fine Arts in Prague, Academic Research Centre, with the cooperation of the České Budějovice House of Art, Prague 2014. Publication of the book was supported by the State Fund for Culture of the Czech Republic.